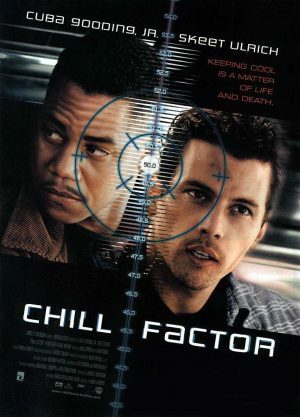 Chill Factor was an early collaborative effort between Hans Zimmer and John Powell that I was a part of. I get a kick whenever I hear this music because we all had such a good time writing it. When you have a crazy plot it somehow allows for a bit of extra freedom in the music you write. Yes, that is indeed a banjo in Boat Ride. I think they played it even louder than that in the final dub.